On Thursday 18th August we hosted exclusive events to preview our Jimi Hendrix capsule collection at our Carnaby St, Manchester and Glasgow stores. 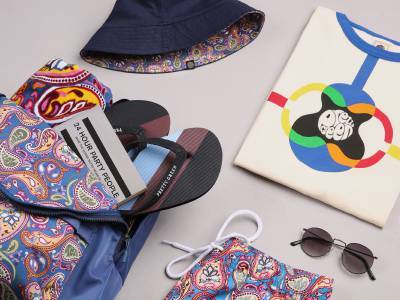 The preview included a chance to purchase items from the collection a week before the collection goes on general sale. 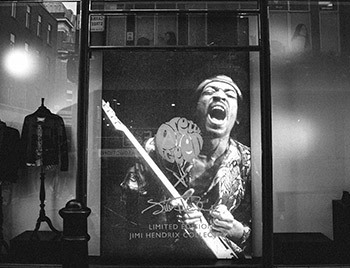 Any purchases made from the Jimi Hendrix collection received a free Limited Edition 7 inch vinyl of Voodoo Child, a tote bag and lookbook. Guests at the event enjoyed drinks courtesy of Brewdog and tunes from Virgil Howe of band Little Barrie, as well as a secret set from Lewis Floyd Henry busking outside our Carnaby St store. 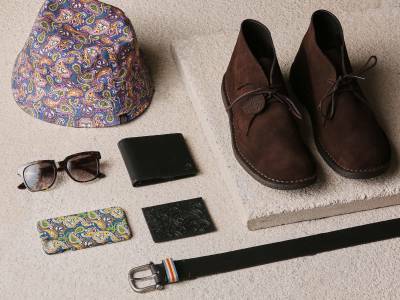 The highly anticipated collection celebrates 50 years since Hendrix first visited London. We’ve developed a unique collection celebrating the style and extraordinary talent of the legendary guitarist.